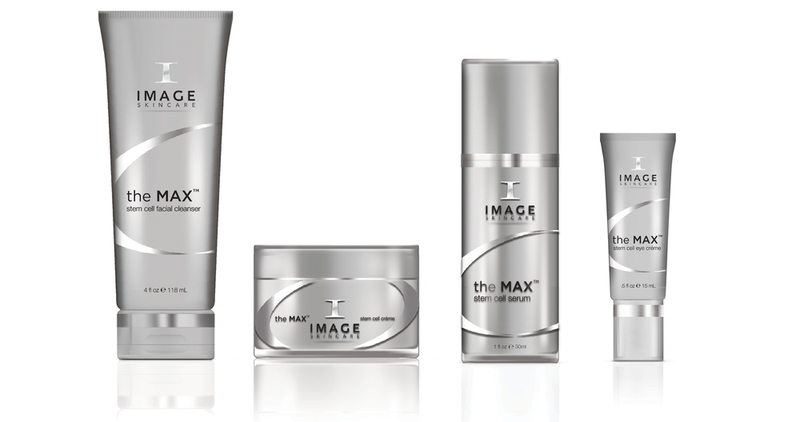 The Image MAX line consists of The MAX Stem Cell Cleanser, Stem Cell Serum, Stem Cell Cream and Stem Cell Eye Cream. The MAX range uses the CPN System of Correction which incorporates cutting edge technology and science and utilizes the latest advancements in skincare ingredients. These amazing formulas were some of the first available in the market today that incorporate two different strains of plant derived stem cells. These treatment products are unmatched in their maximum concentration of active ingredients that repair cell damage, protect against free radicals and recreate the intracellular matrix (substance between the skin cells) to maintain a healthy structure to the skin. Copyright Elysium Day Spa and Laser Hair Removal Clinic.